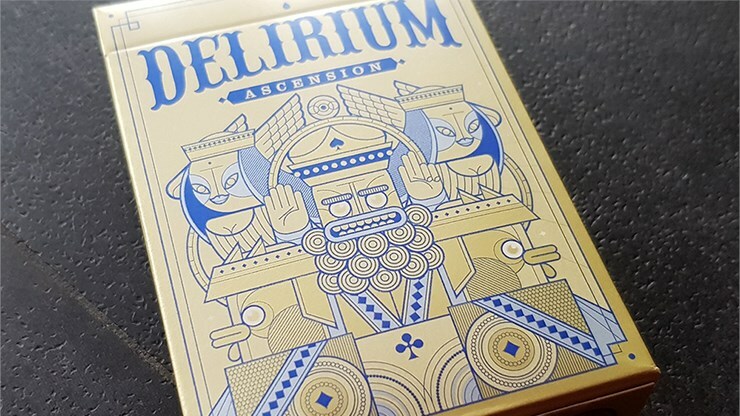 Delirium Ascension is the second Lost Deck of the Delirium Series. 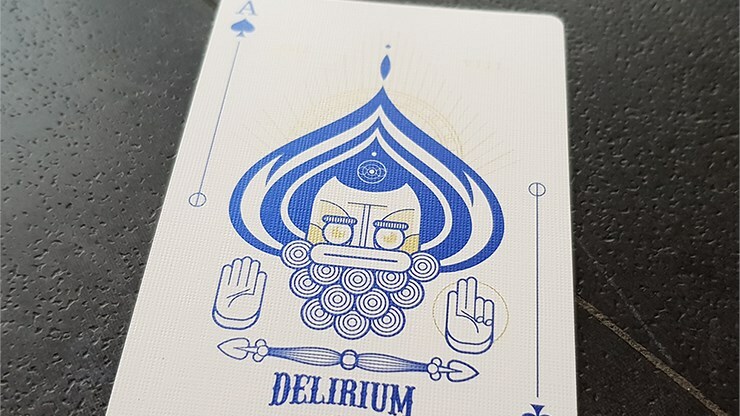 It was designed in 2014 but was never revealed until 2018. 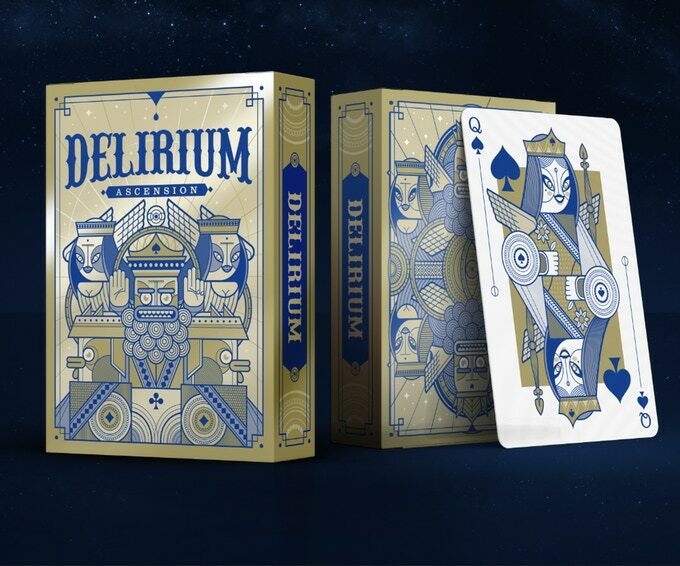 Like all Delirium Decks, it resembles the classic French playing cards with crazy courts - wait'll you see their faces! 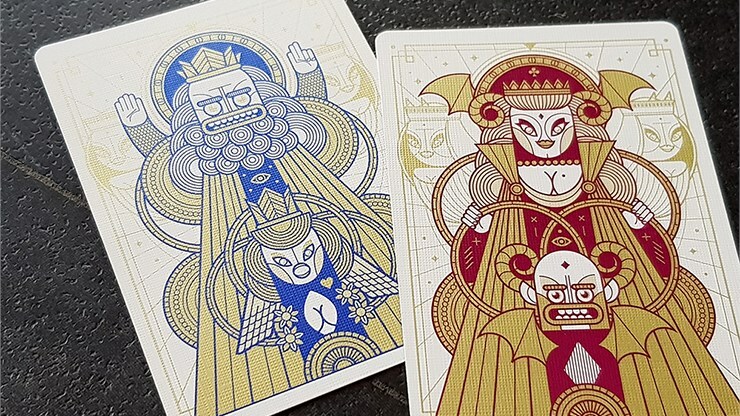 Ascension uses plenty of metallic inks -- on the box, faces and backs. 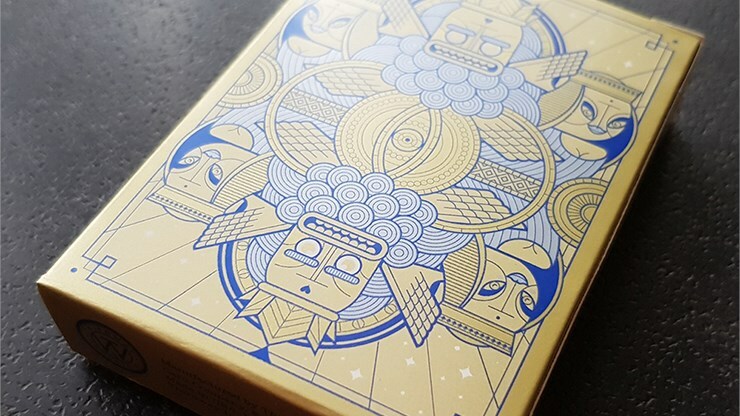 It is perfect for cardistry and magic, and is printed by USPCC on premium stock. 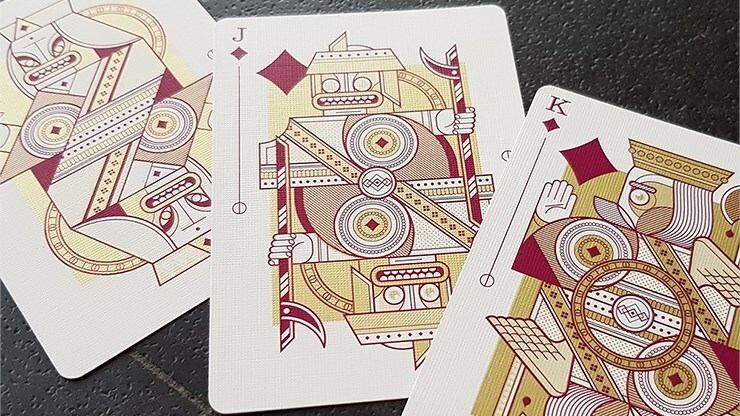 This is a limited edition of 1700 decks. 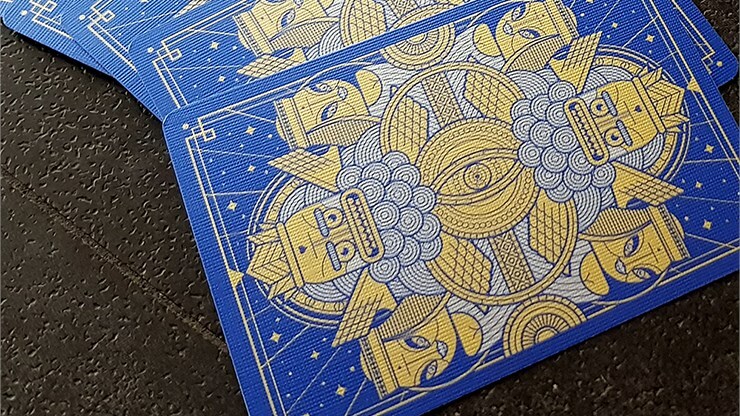 Includes 2 extra cards. Designed for Thirdway Industries by the Italian designer, Giovanni Meroni.